From Julianna Klassen of Chilliwack, British Columbia on 10/30/2018 . 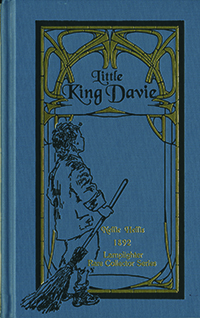 I recently ordered the Little King Davey. The book arrived quickly and in perfect condition. I was so impressed with the packaging that ensured the book would not be damaged in shipping. Thank you so much for reprinting this 'old' book. 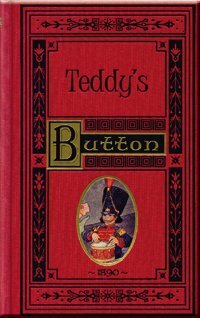 It holds a special place in my memory as it was the first book I took out of our church library when I was a young girl. I loved the story and read it over and over again. So very special to now, after 60 plus years, have it in my hands to share with my granddaughters. From Anonymous of Conrad , Montana on 6/17/2013 . I had a busy day ahead, but sat down to read my daughter "one" chapter, we soon found ourselves halfway through the book! That says it all. From Anonymous of Bear, Delaware on 5/19/2013 . This is such a heart-warming book. Davie's story is an example of how any of us, despite our circumstances, can bring glory to God. From Anonymous of West Hills, California on 2/17/2013 .